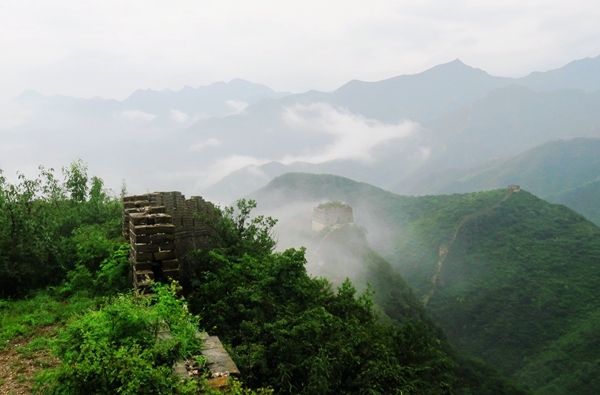 The wild Jiankou Great Wall hike is perfect for the adventurers that love to go off the beaten path. No other people to see on this trip. 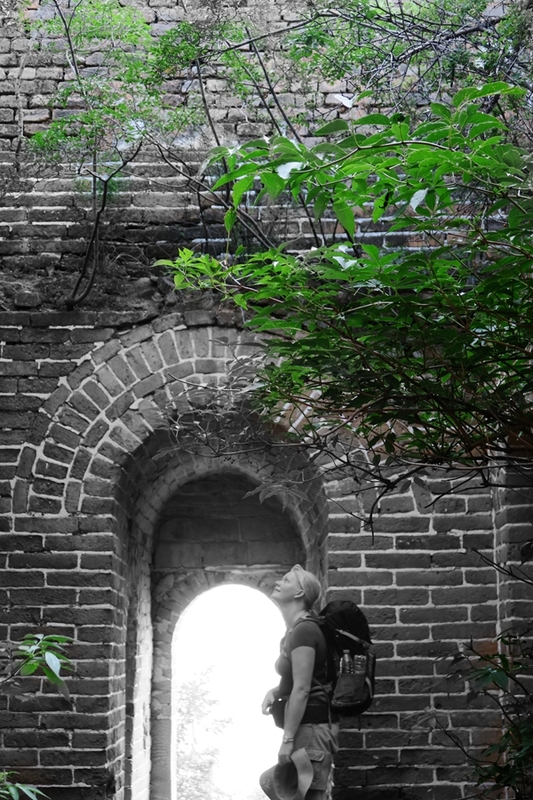 It will be just you, nature and the crumbled and overgrown Ming Great Wall built on mountain ridges and cliffs. 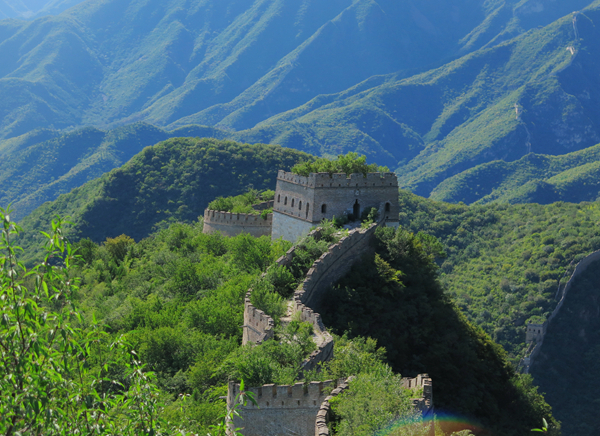 It’ s an 8-km hike with a total ascend of 600 meters so you’ll need a fair bit of energy to make it to the top but you will be rewarded with a unique Great Wall experience. 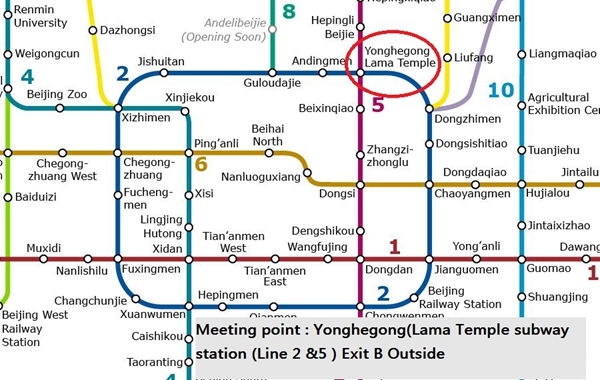 From our meeting point (Lama temple subway station) we drive for about 2 hours till we reach our restaurant in the picturesque Dazhenyu village. 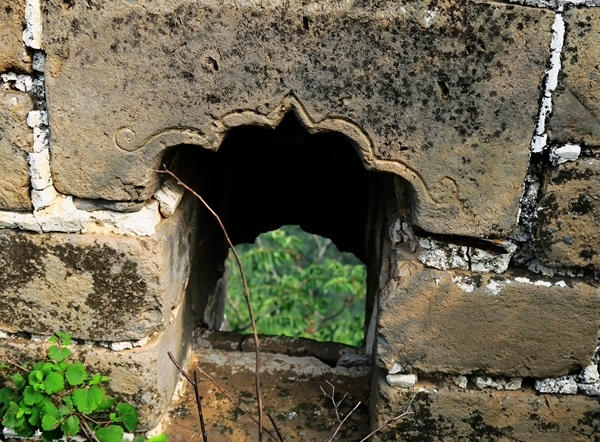 We enjoy a good farm house lunch in a yard surrounded by chestnuts trees and with a view on the Jiankou Great Wall. After lunch we follow a trail up to the mountain for about 1 hour till we reach the Great Wall at a second beacon tower. 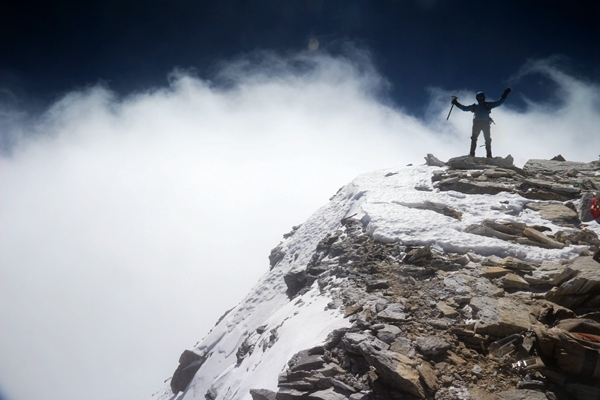 During the first part of this hike, we ascend about 500 meters. 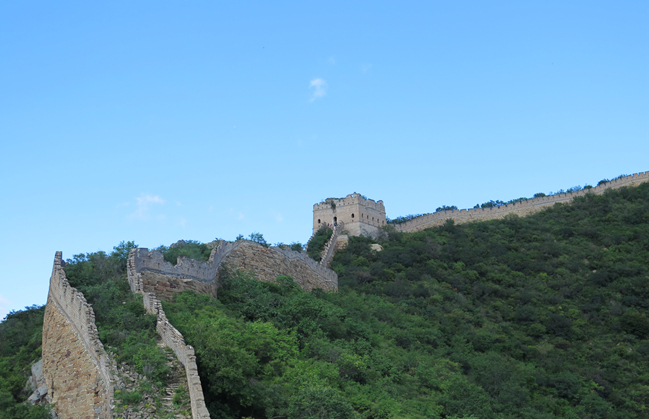 Once we arrive on the Great Wall, most of the uphill part is done. 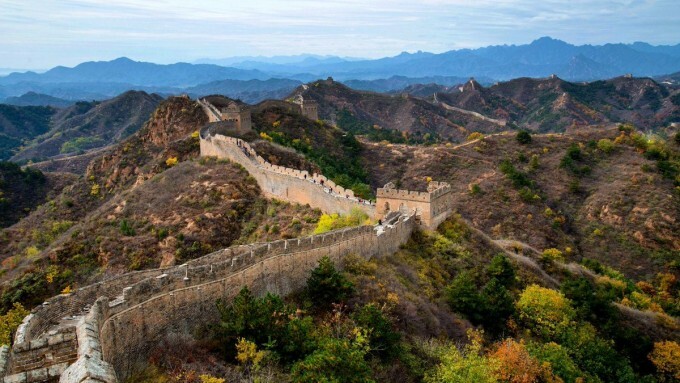 As the hike continues, you can enjoy fantastic views of some famous Great Wall places, such as the “Wall Bow “, “Arrow Nock” and the “Beijing Knot” on top of the Great Wall. 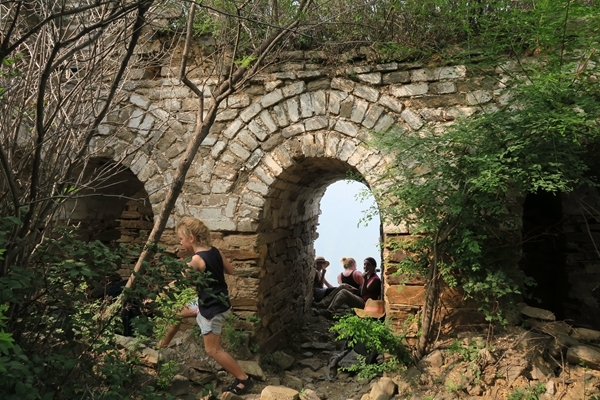 The hike is really diverse as we climb trough and over the Great Wall watch towers, climb crumble staircases and walk through sections where trees have completely taken over the Great Wall. As you can see on the pictures it’s a fantastic trail to hike during spring and fall as the foliage changes it colours. Once the Great Wall is dropping into a cliff we take a small trail trough the bush to keep it safe. We take a last picture an incredible V-shaped Great Wall built on a nearly vertical cliff and head down to the valley where our bus will be waiting for us. 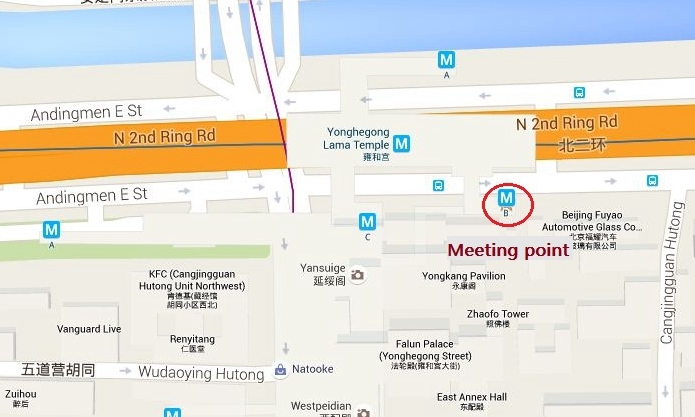 By 7 pm we should be back at our meeting point in Beijing. We give this hike a medium- strong rating as it includes a 1 hour strong uphill hike to start with. During summer the heat play up but we do include plenty of breaks so no worries if you are a bit slow. 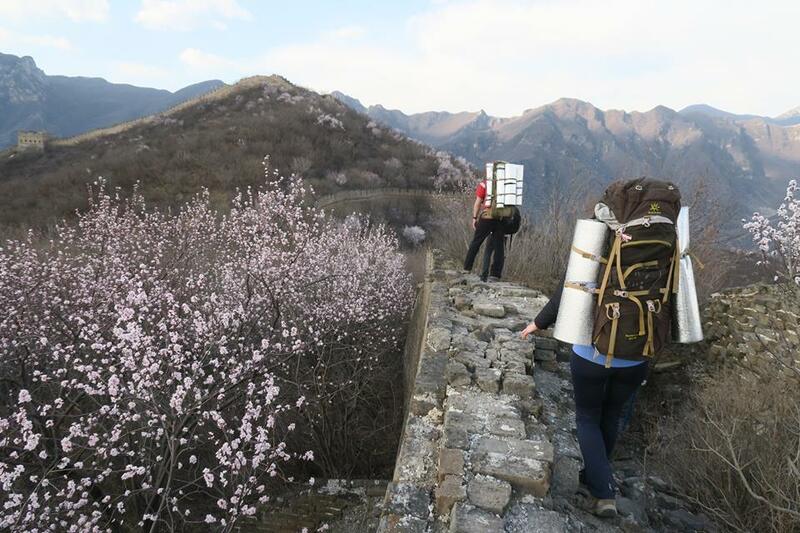 The trail is safe but you do need some stability as we hike over crumbled sections of the Great Wall. China Hiking were true to their word and the day went just as described. It’s quite steep uphill and downhill and parts, legs were sore for a couple of days afterwards, but a wonderful trip to do. Being with a small group of people just made it more fun, but apart from us we barely saw anyone else on the Jiankou section of the wall. Spectacular! This Tour was excellent. I highly recommend it. you can do it with normal condition. The guides were very friendly and professional. The lunch was simple, but delicious. 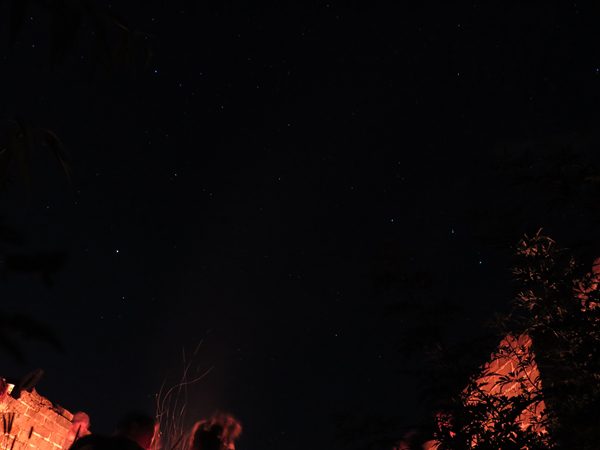 We booked the 1 Day Wild Jinakou Hiking Tour, and it was really a great adventure. 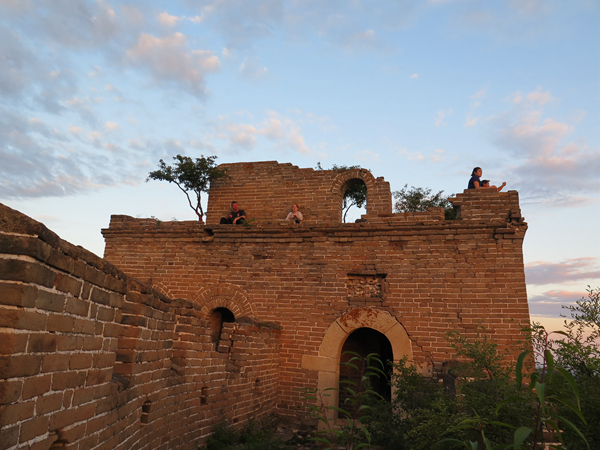 Starting with the trip to the great wall, the included dinner in a small town somewhere beneath the wall - the dinner was really brilliant with around 6 different dishes - the start of the real hiking tour on a passage of the wall, where no other Groups were. It was a real impressive and remarkable day on our China trip. Hi Heidi and Fred, thank you for this fantastic journey. Even though I went for 1 day hiking only, it was really fantastic experience. I could feel the originality of the great wall, and enjoyed all the journey. It was last minute decision and you proved that I was right I made it! 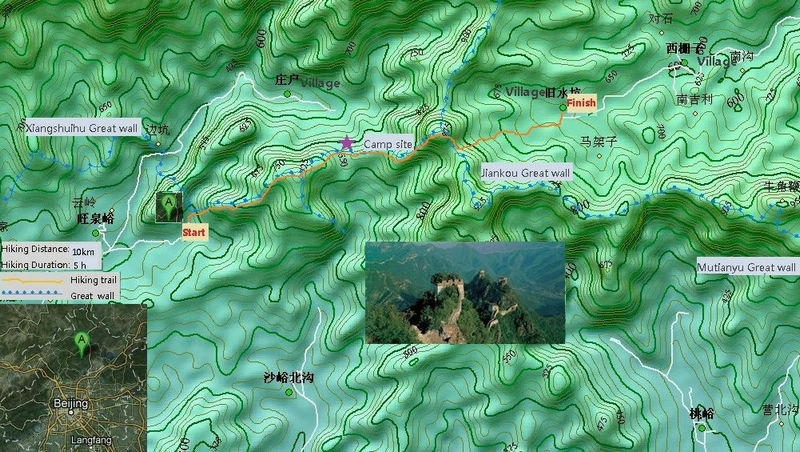 Actually my first plan is to do hiking to Hai Tuo mountain, but there was too hard since that place is not tourist friendly I guess and not easy to go there from Beijing if you don't speak Chinese. So, hiking in the great wall was the second option but it was amazing experience. 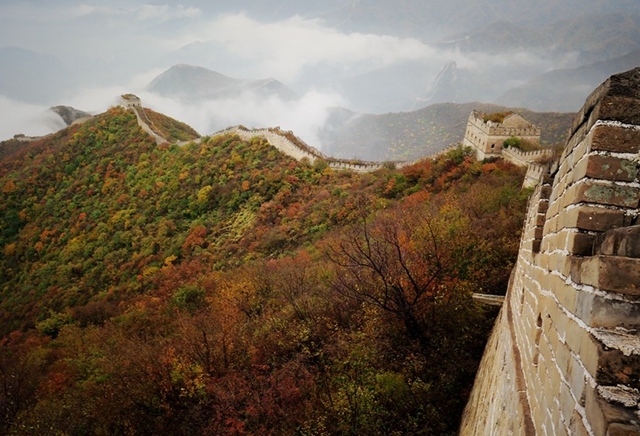 Ensure that you contact ChinaHiking once you visit Beijing and wanna feel the real vibes of the greatwall. 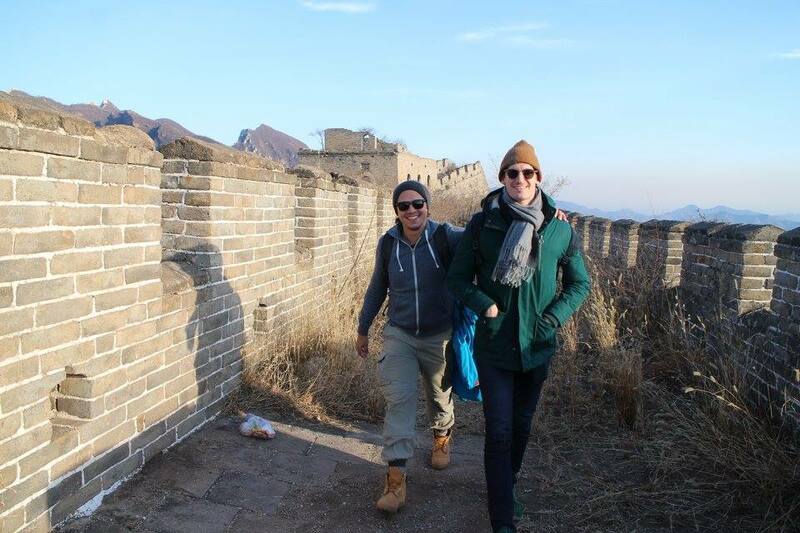 The team are experienced, well organized, and they will help you to show the most beautiful of the great wall. this was a perfect day! the lunch was delicious, de wall and the views were great, there were almost no other tourists. 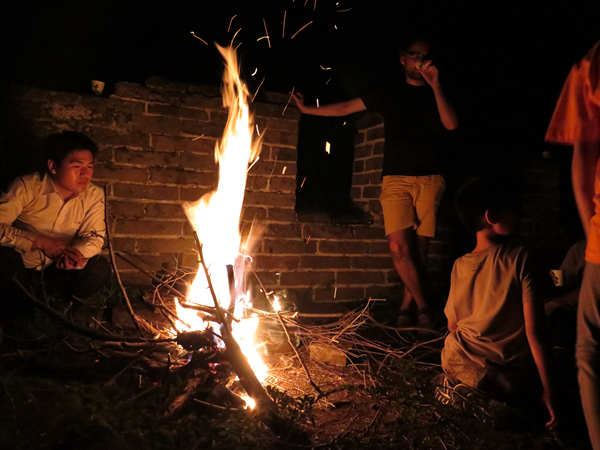 This activity was the best thing we have done during our visit in Beijing.You won't regret it! 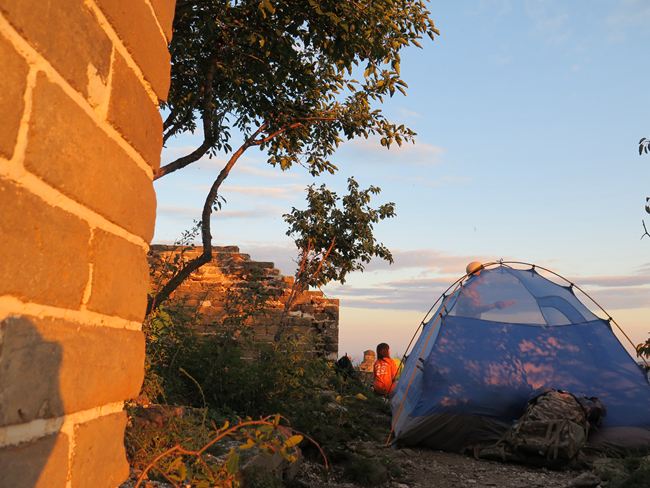 My boyfriend and I took a trip with ChinaHiking and enjoyed it very much. Heidi was extremely excellent as a guide, and really at home in the mountains. 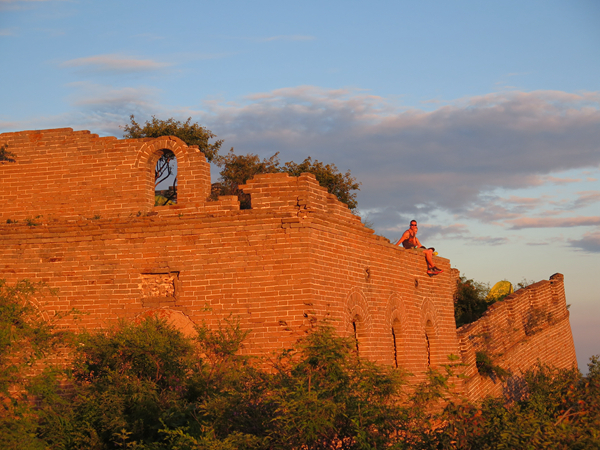 If you need a break from the city OR want to see the Great Wall the best way, go with Fred & Heidi. This was an unbelievable tour! We met with great guides, drove out the wall and had a delicious family style lunch before continuing on to the wall. The wall was completely empty and we had the most amazing views with no people in our pictures! We were off the beaten track and it was worth it! The guides were so kind and knowledgable and we had a blast! I would recommend in a heartbeat!! Fred and Heidi put together a great day out. Very well organized, very friendly, and very enjoyable. Highly recommended. 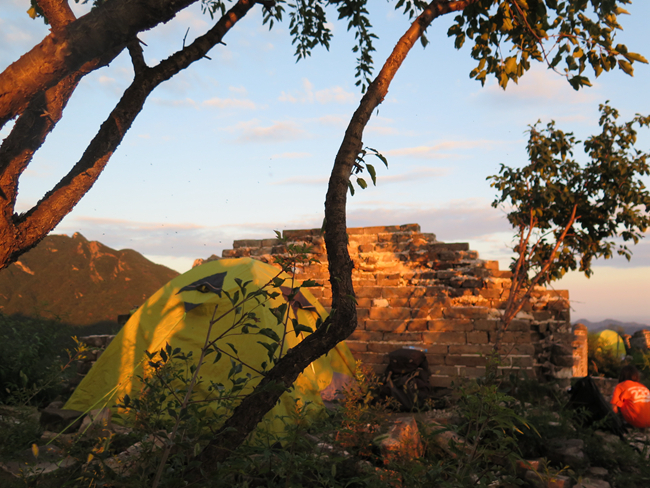 We joined the Jiankou hike in May 2015, without anything to complain about! Awesome experience, very well organised; transport from Beijing, food in a farm and even water botlles are arranged and included in the price, which is fair in our opinion. Going for such a hike alone would be cumbersome to plan, and probably more expensive anyway. All you need to care about with Heidi and Fred is to show up at the meeting point in Beijing and enjoy your day! Fred organised a day out for us hiking on the Great Wall. We were a family group of 7. The tour was organised just for us. 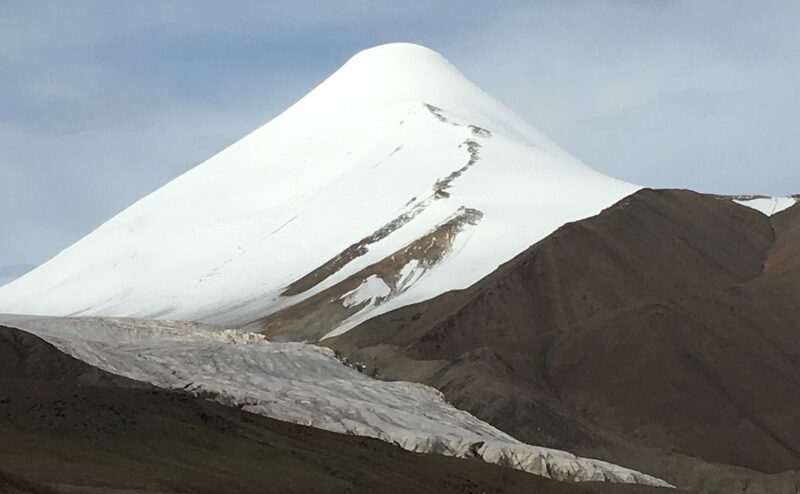 We hiked from the Zhuanduo pass and walked from late morning. We had the Great Wall just for us! We had lunch at the Qing Yun farm house. The food was delicious and the reception very warm. 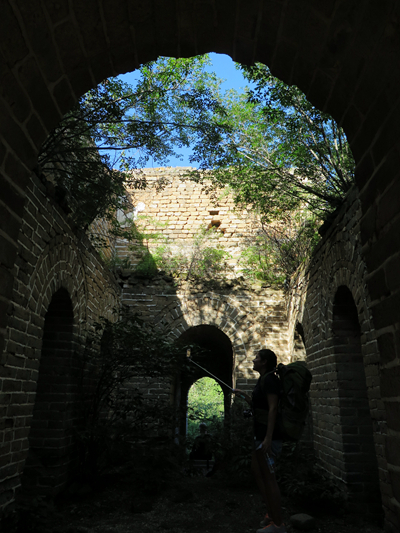 We then hiked back to the Wall in the afternoon and finished at a barrage from where we were driven back to Beijing. This was a great experience, we loved it. Fred and his team were very efficient and friendly. One of our best memories from our trip to China! I was afraid of the over touristy experience on the wall (e.g. 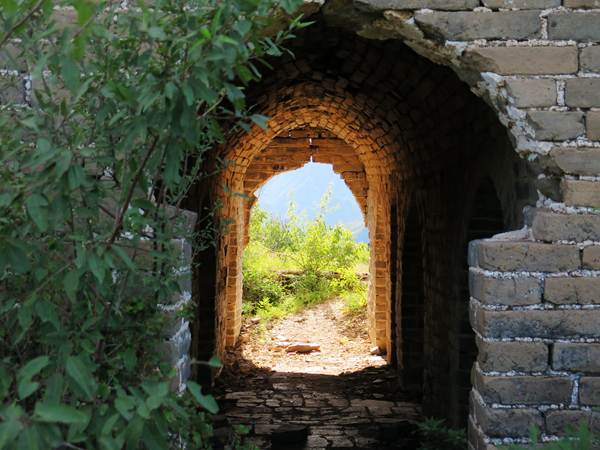 Badaling), and was recommended Fred and Heidi's business as a result. The experience was fantastic. The whole day felt completely unique in that we had the section of wall almost entirely to ourselves, and the day was well organized. It was a long drive in the morning, which at times had me wondering whether it was going to be worth it, but once we were there it became apparent why it is indeed worthwhile. As ling as you are ready for a longish day for the 1 day tours (which makes sense given it's once in a lifetime) I would recommend these tours very highly. 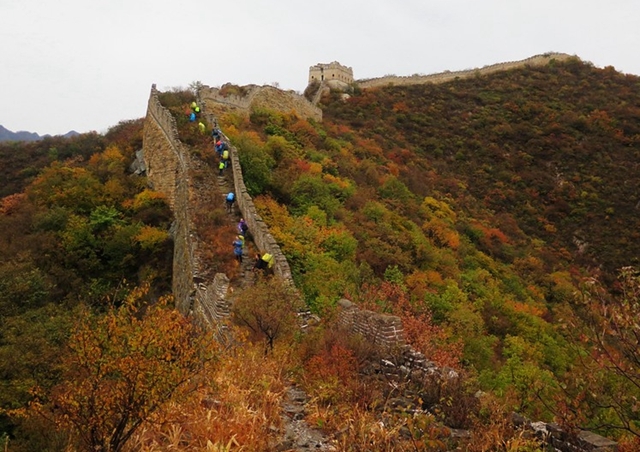 If you are not the type of person who wants to run through the Great Wall with million other tourists, take two pictures and rush back to Beijing, then the China Hiking tour by Fred and Heidi is what you are looking for. 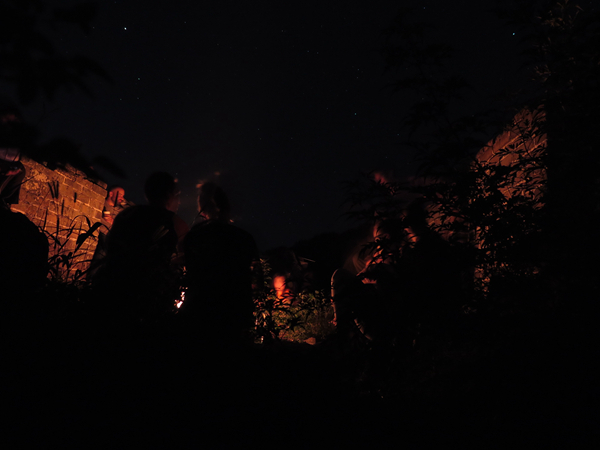 We had two amazing days with magnifique sceneries, authentic local food and great guide. 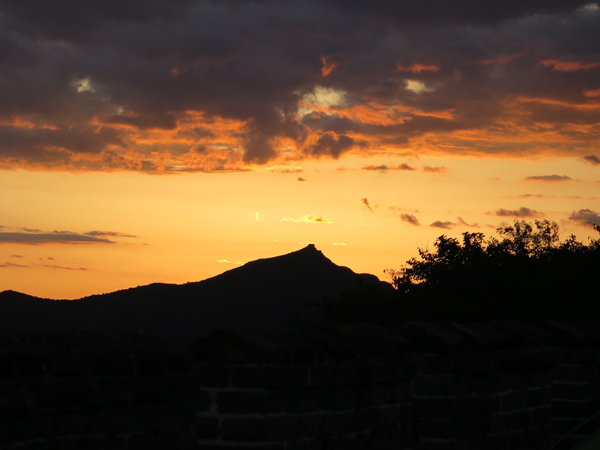 Seeing the sunset and sunrise from the Great Wall is a piriceless picture that we will keep forever. 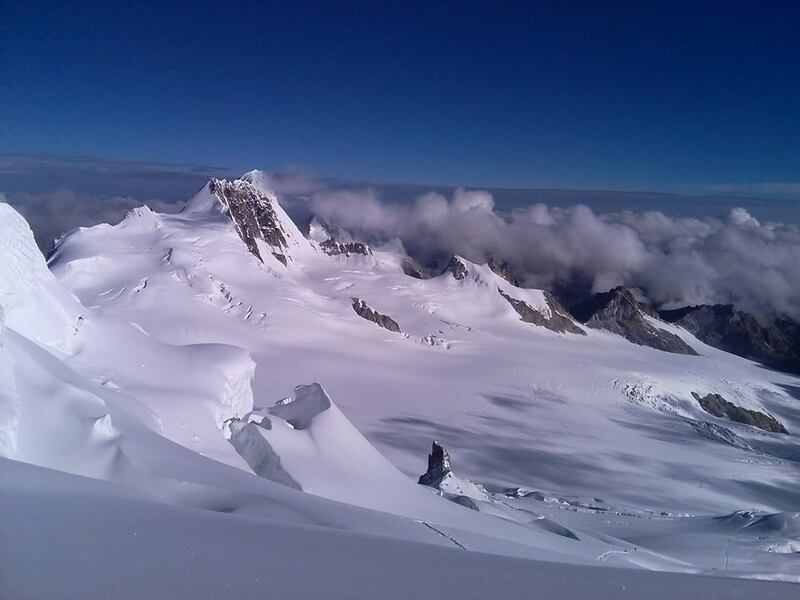 We were recommended this trip and we are going to recommend it furhter because it is worth it.